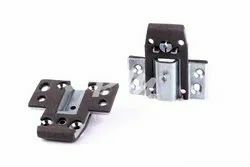 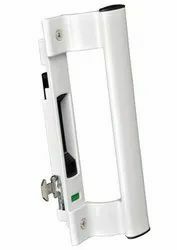 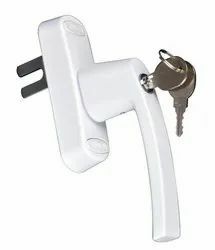 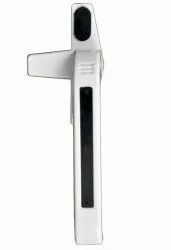 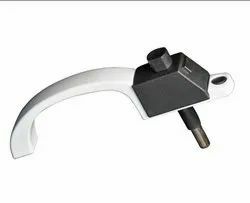 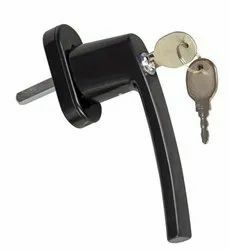 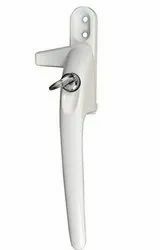 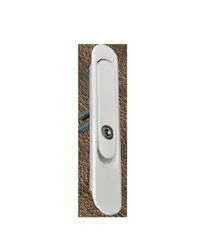 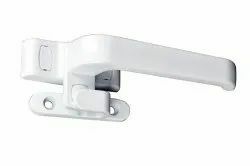 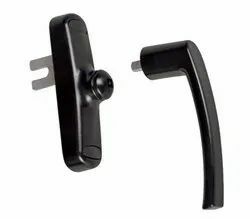 Prominent & Leading Manufacturer from Dombivli, we offer aluminium multi point openable handle, nrsdh001 aluminium center sliding lock kit, nrsdh002 aluminium sliding door lock set, nrwh008 aluminium casement window push button handle, nrcl010 aluminum popup handle with key and nrwh003 aluminium two track sliding handle. 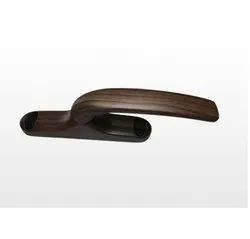 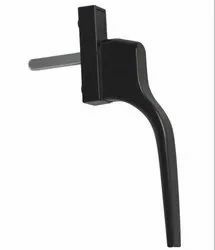 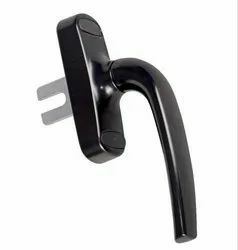 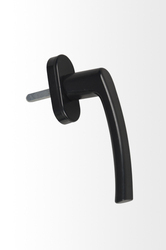 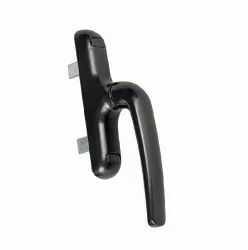 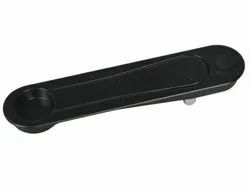 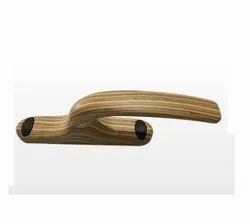 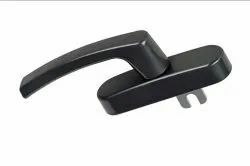 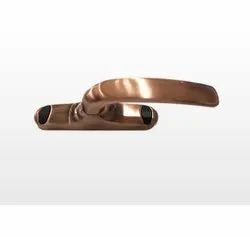 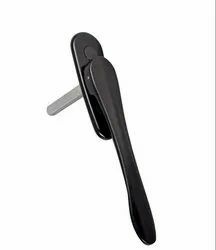 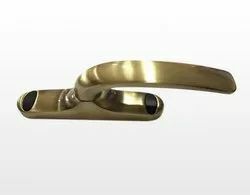 We feel proud to introduce ourselves as the well-known manufacturer and supplier of Multi Point Locking Handles. 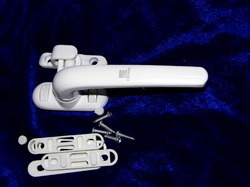 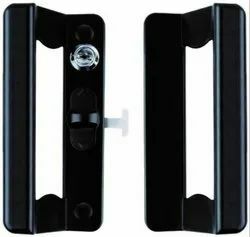 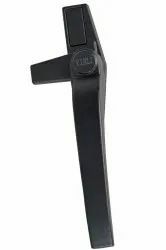 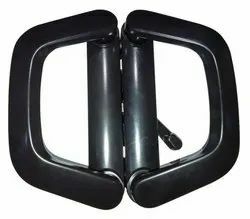 The offered multipoint locking handles are uniquely fabricated for locking the entrance doors. 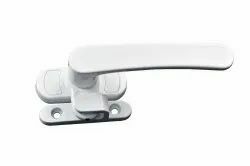 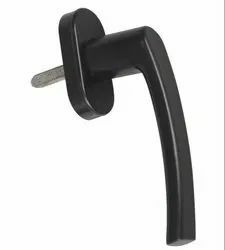 Our supplied multipoint locking handles are very commonly used in both the commercial as well as the domestic applications. 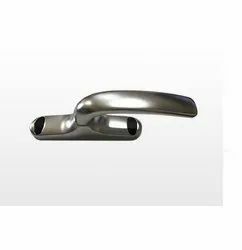 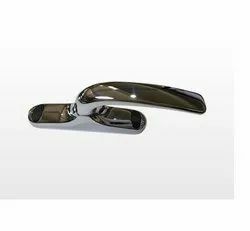 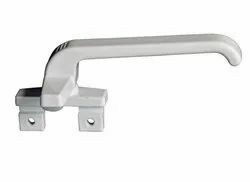 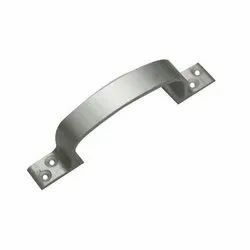 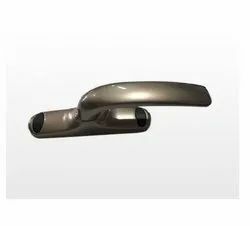 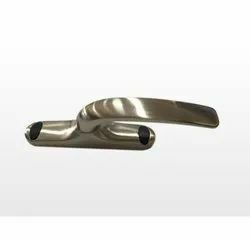 Looking for Aluminum Window Handles ?